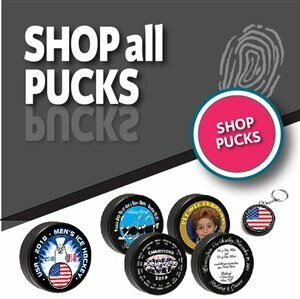 Mini hockey sticks, mini lacrosse sticks, mini baseball bats, printed hockey pucks and official game pucks. 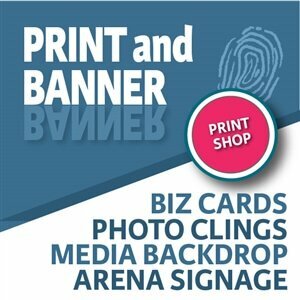 Creative graphic design and custom personalized gifts since 1979. Customers say "WOW".... continuously. Ministixx - Custom Printed Pucks - Personalized Hockey Sticks - Personalized Mini Baseball Bats and Personalized Lacrosse Sticks. It's a great feeling to receive unsolicited feedback from a customer..."thank you"! 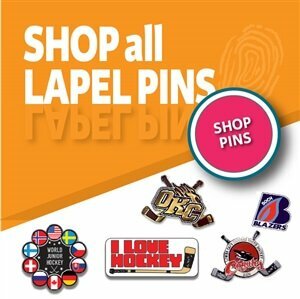 Ministicks.com is a woman owned business located in Buffalo, New York. We are committed to providing quality sports related products while offering the utmost in customer service. 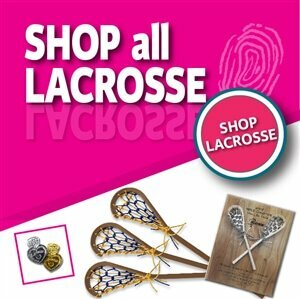 Over the last 18+ years, our company has grown from selling mini hockey sticks and hockey pucks, to an endless amount of replica/miniature sport gifts, such as personalized souvenir baseball bats and custom woven mini lacrosse sticks. 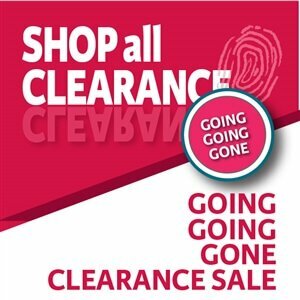 With thousands of happy customers; many, who reorder, year after year., we're staying busy and very motivated. We are thankful for social referrals and overwhelmed with the amount of testimonials from happy customers. It's a great feeling to receive a note from a customer, after they have received their order, simply to say, "thank you". Personalized hockey gifts, corporate logo branded hockey pucks, mounted hockey puck trophies and mini hockey sticks (aka) ministicks, custom printed to mark those special events, are only a few of the things that are produced in our Buffalo, NY facility. 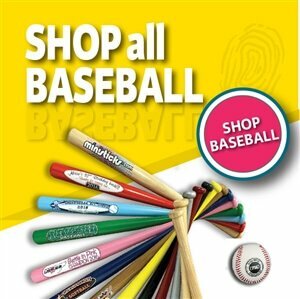 Custom printed souvenir baseball bats, baseball trading pins, corporate lapel pins and mini lacrosse sticks, hand woven in your team colors, are a few of the items that are perfect for tournament participation and awards.Corporate incentives, team gifts, birthday parties, bar mitzvahs, weddings, coaches gifts, tournaments are just a sample of events that we have created items for. 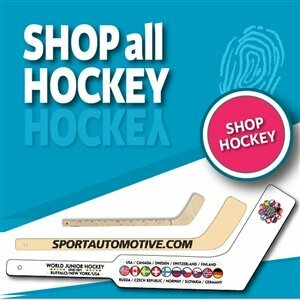 Whether you are looking for one item or a quantity of 10,000, Ministicks.com is your one-stop source for high quality, affordable sports souvenirs. We understand deadlines and events! Our products are very popular among Event Planners, Wedding Planners, Party Planners, Youth League Directors, Tournament Directors, Athletic Directors and any Team Mom.We can customize and personalize any of our items: wood or plastic mini hockey sticks, regulation or foam hockey pucks, wood and plastic lacrosse sticks, mini baseball bats, lapel/trading pins, tee shirts, signs and banners, and SO MUCH MORE!!! Take your time and browse through our website. 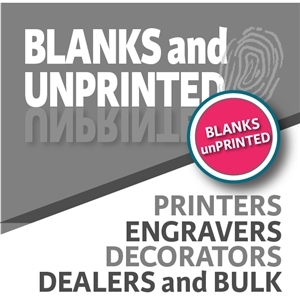 If you can't find what you are looking for, please call or email us and we will do whatever we can to help you out.If you call during business hours, you might even get a actual person answering the phone!! Thank you for keeping us motivated and remember, we always like to help people reach their goal! Logos, trademarks, and copyrighted items are the property of their respective owners. When you place an order thru ministicks.com; either thru the web site, text, email, telephone, postal mail, snail mail, fax, bump, push, shove or any other manner, you are granting us permission to do a job for you. You are responsible for making sure you are not infringing on any rights of a copyright protected, trademarked logo. You as our client, will indemnify ministicks.com, and the services of companies that we use, against all claims and expenses arising from uses for you, the customer/client do not have rights to or authority to use. 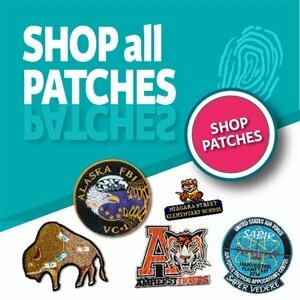 You the customer, will be responsible for payment of any special licensing or royalty fees resulting from the misuse of graphics which are protected by these rights. By placing an order thru ministicks.com, you agree to these terms. If it's not yours..... don't use it without authorization. Disclaimer: ministicks.com will not be held responsible for the misuse of any copyright, trademarked, or registered logo. © Copyright 2016 ministicks.com. ministixx by ministicks.com All Rights Reserved.